Looking for an simple outdoor activity to keep your kids entertained and cool? Have them "paint" the fence. Yep, you read right. But this way to paint the fence doesn't require anything but a paint brush, a bucket, water and an enthusiastic child. Here's how! 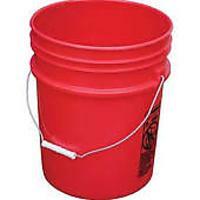 Fill up a bucket with plain ol' water. 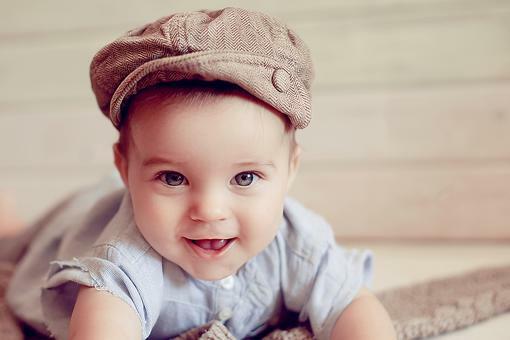 Give your child a paint brush. 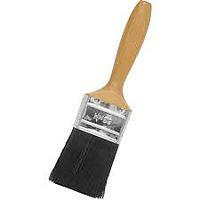 Show him or her how to dip the paint brush into the water and then "paint" your wooden fence or deck. It really is the simple things, isn't it? 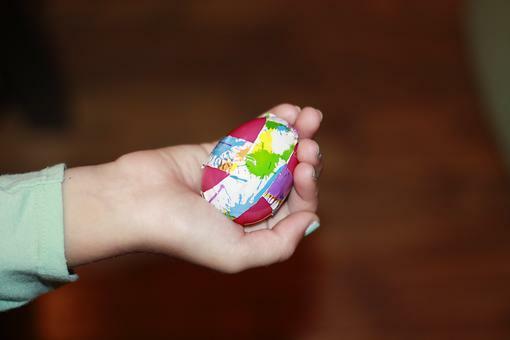 I used to love doing this as a kid. 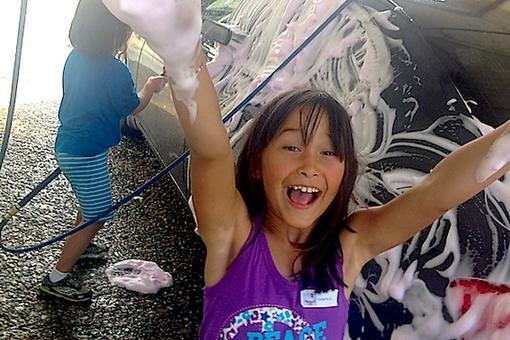 Have Summer Fun With Your Kids at a Do-It-Yourself Car Wash! 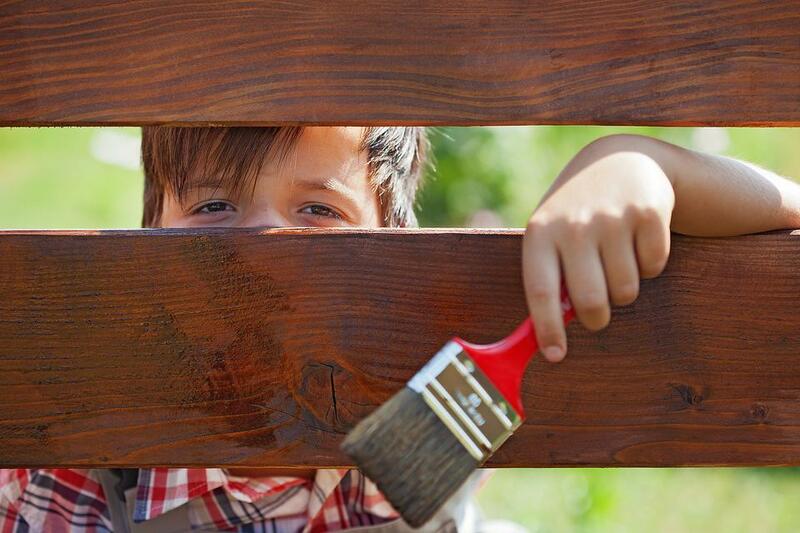 Simple Summer Fun: Let Your Kids "Paint" the Fence With Water!